Back when I first opened up our digital marketing firm, search engine optimization (SEO) was thought of as a niche, technical topic. Now, it’s unusual for me to run into a business owner who doesn’t have some sort of search consultant they are paying a monthly retainer to. It seems like every company, no matter how small, is forking over somewhere between $300-$1000 each month to help them make their websites more visible on Google. It’s worth asking whether what they are getting in return is worth the cost. Do small and local businesses even need to pay SEO retainers in the first place? 1. What is the SEO Consultant Doing for You? 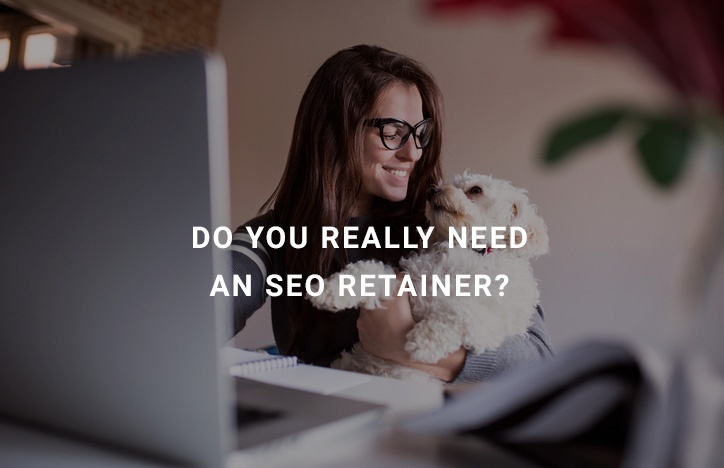 The biggest reason most business owners seem to have an SEO consultant on retainer is that somewhere along the line they picked up the notion they needed one. In other words, they treat search marketing like insurance or a utilities bill – something that has to be endured to stay in business. The majority of that money is going overseas to places like India, and with vague promises and assurances coming back the other way. So, if you’ve been spending money on a monthly search visibility vendor, what are you really getting in return? Is it a set amount of content, regular reviews of your website, or at least a certain type of reporting? If you can’t answer questions like these, consider it a huge red flag. While the amount you’re paying might not be enormous, you should never waste a single dollar of your marketing budget. And, if your search “consultant” is taking shortcuts or trying to use outdated tactics that could actually work against you when it comes to attracting customers through Google. Value is always relative, and SEO help can be an unnecessary expense or great bargain depending on what your vendor is actually providing in return. 2. Is What You’re Getting Worth the Cost of an SEO Consultant? Assuming you know what you’re getting from your SEO consultant, then it’s important to determine whether that work is worth what you’re paying for on a monthly basis, or if it can be achieved with regular SEO checkups instead. Again, when you take a closer look you might find out the answer isn’t all that obvious even if you aren’t paying much. It’s not uncommon for us to come across situations where a company is paying an overseas firm what seems like a small amount of money. However, when we dig in to the specifics, we discover that what they are actually purchasing are recycled articles or analytics reports the business owner could have gotten for free on their own. It goes without saying that isn’t good value for any amount of money, particularly if your search engine rankings aren’t improving. Likewise, even if the SEO strategy is paying off with new search visits, those visits need to result in conversions before they have any actual value to your business. The point here isn't necessarily to tell you that you shouldn’t invest in SEO, but rather to get you thinking critically about the costs and benefits associated with those monthly invoices. The more you are paying, the more important it is to be sure you are getting real expertise and tangible results. 3. Does Your Business Even Need Regular SEO Work? This is the big question, and our answer is the one that is most likely to generate spirited feedback. Based on two decades of experience in this industry, we think it’s fair to say that a lot of small businesses really shouldn’t be paying monthly search engine optimization retainers at all. There simply isn’t enough upside to make it worth the expense. To understand why, you have to realize that a lot of small businesses have only one real opportunity to dominate their search markets: through the local listings. They certainly should be optimizing their websites for mobile traffic and to make sure Google can match them up with buyers in their neighbourhoods. Beyond that, though, they don’t have enough content or linking opportunities to truly pass their biggest search competitors. In some markets it can take years, hundreds of pages of content, and/or tens of thousands of dollars to achieve a prime search ranking. That effort and expense just wouldn’t be worth it for a lot of small companies, and they can improve their local search visibility almost immediately by making small changes to their websites, anyway. So, where does that leave them? Ideally, most of them would focus their attention on ensuring Google knows where they are located and then engaging small groups of buyers through search and social media. Instead, we have a system where many are paying SEO consultants, not to mention spamming customers through their social media accounts, all to no effect. We aren’t telling you to give up on search engine optimization, but we would advise you to be very skeptical the next time someone tells you that you simply have to invest a few hundred dollars or more into search engine optimization for your local company. There’s a good chance you just aren’t getting the value you deserve. 4. Are You Getting the SEO Answers You Deserve? 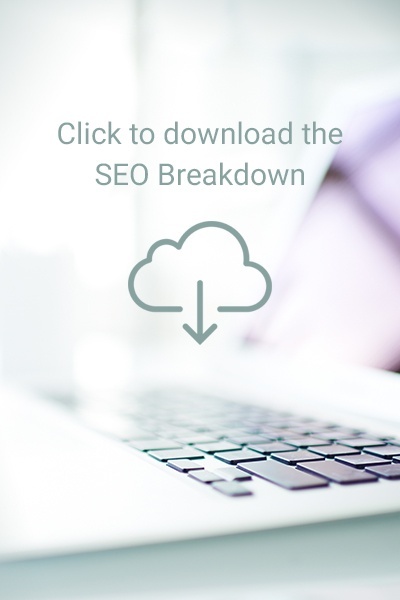 One thing we can say for sure is that far too many business owners and managers are paying for SEO services they either don’t need or don’t fully understand. If you suspect you aren’t getting as much value as you could be for your budgets, or simply want to find out what it would take to start getting bigger results from your website, we encourage you to contact the Kayak Online Marketing team in Calgary today. We might have the answers you’re looking for, and the formula you need to get real buyers coming to your site. Get better marketing results. Join 1000+ peers by Subscribing right now. My team and I are passionate online marketers working to help you achieve your marketing goals and build your business through structured content marketing and search optimization activities.